Yale's program is clinically driven (20 clinics in total!) and is ranked number 1 by US news. The dynamic duo - Bill and Hillary Clinton - both graduated from Yale Law School. In 1969, Hillary was one of 27 women in Yale Law School's entering class - the total was 235. She refined her passion for children protection law there, and was also an avid activist for anti-war policy. Sandra Day O'Connor Supreme Court Justice hailed from Stanford. Like many notable alum, she served on the Stanford Law Review; however, many people don't know that she worked under Supreme Court Chief Justice William Rehnquist (who she also briefly dated!). Ruth Bader Ginsburg (the notorious R.B.G) attended Harvard Law before transferring to Columbia. She was one of 9 of 500 women in her entering class. Ginsburg built her career on gender equality, and championed both male and female cases before the Supreme Court to reinforce gender equality. James Comey, the former FBI director who was dismissed under president Trump, attended UChicago. Both Franklin D Roosevelt and Theodore Roosevelt attended Columbia Law School. Some sincerely historic figures. Also, as mentioned above, Ruth Bader Ginsburg was a graduate from here! 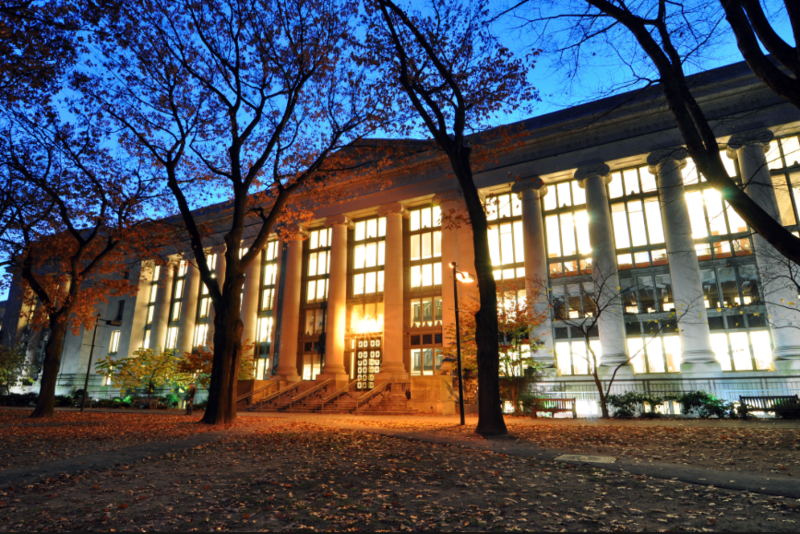 At Cambridge Coaching, we offer comprehensive support for applicants looking to apply to law school. If you're looking for support from a Harvard, Yale, or Columbia JD on you application, you should contact us!